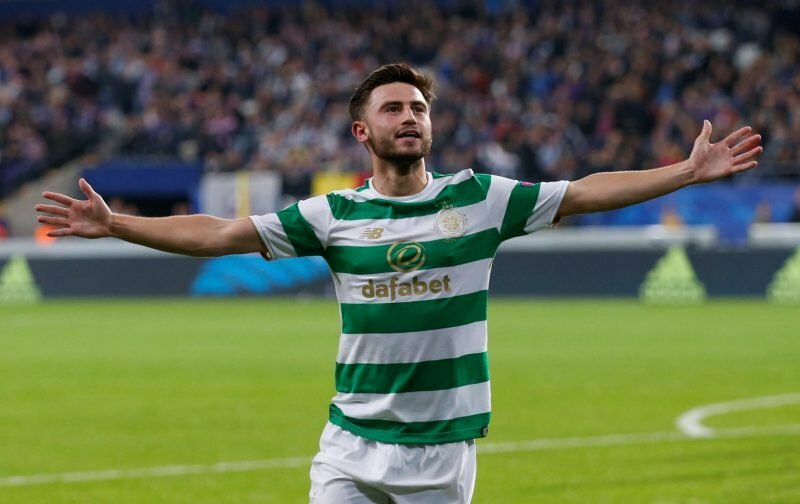 Celtic manager Brendan Rodgers has opened up on the prospect of re-signing Patrick Roberts this summer, stating that the club’s ‘eyes are open’ when it comes to the 21-year-old’s current situation. Roberts said his goodbyes to the Hoops at the end of last season after a prolonged loan spell in Glasgow, with many predicting he would move to another English Premier League club from parent side Manchester City. However, such a move hasn’t materialised and with the English transfer window closing this Thursday, Roberts last week refused to rule out a return to Celtic Park. 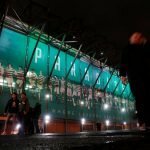 Now the Celtic boss has added fuel to the transfer fire, also leaving the door open on a potential return with some intriguing comments over the weekend. I think Patrick is one of those players you look at and then you see what happens over the next period of time. He has obviously been away with Man City and he is there. But our eyes are open to lots of options. He was unfortunate last season because early on he sustained a really bad injury and it was then obviously difficult for him. But he is a fantastic player and we are always going to be interested in top class players. That’s going to do little to quell excitement from supporters that the creative winger is set for a sensational return and all eyes will be on the players over the coming days to see whether or not he will bag a move to another English side. Given he has spent so long on loan at Celtic already, any move would surely be permanent? He is currently rated at £6.75m by Transfermarkt, a fee that the Bhoys have proven they can stretch to if the deal and the player is right. If he’s still at City on Friday morning then there’s every chance he will be pulling on the green and white hoops again this season. I really hope so if forrest is injured uv no class to come in there, also u could rotate n give each player a rest, paddy roberts is a class act. Patriçk can be great he has the brain to win most games yes buy him and send him to Barca for training.